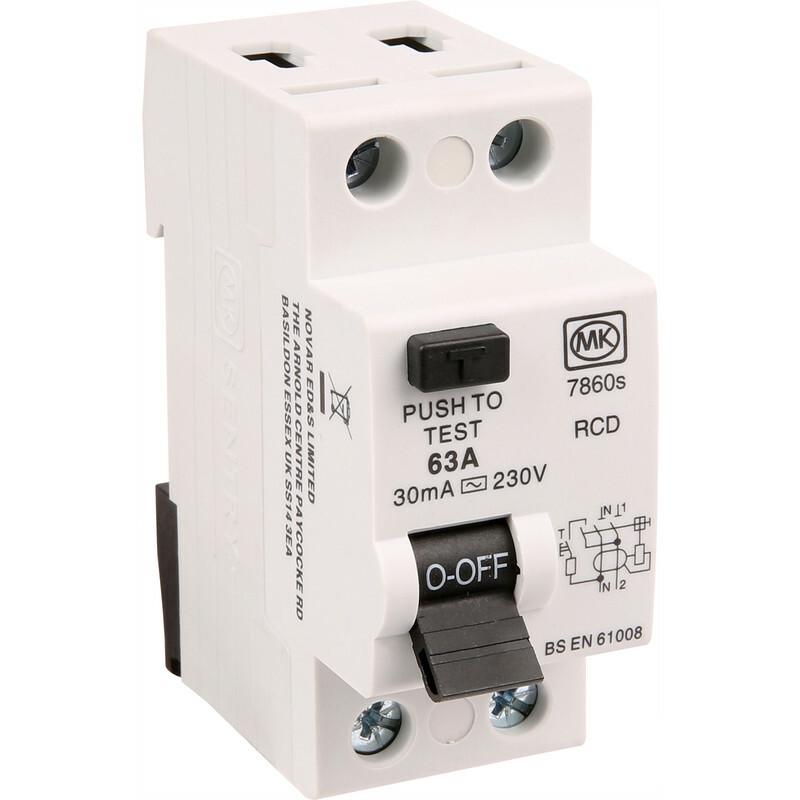 MK Incomers 63A 30mA RCD is rated 4.3 out of 5 by 3. Rated 3 out of 5 by david555 from Great Product. Poor delivery from Parcel Force No problem selecting & ordering this RCD which worked perfectly. But took two weeks to arrive because, as usual, Parcel Force won't follow delivery instructions.